Sinumerik Alarm 6423 Channel %1 tool move not possible. Location %2 on magazine %3 not available. 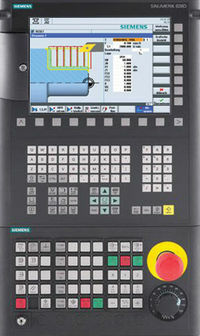 The desired tool motion command – triggered from the MMC or PLC – is not possible. The specified magazine location is not contained in the specified magazine.